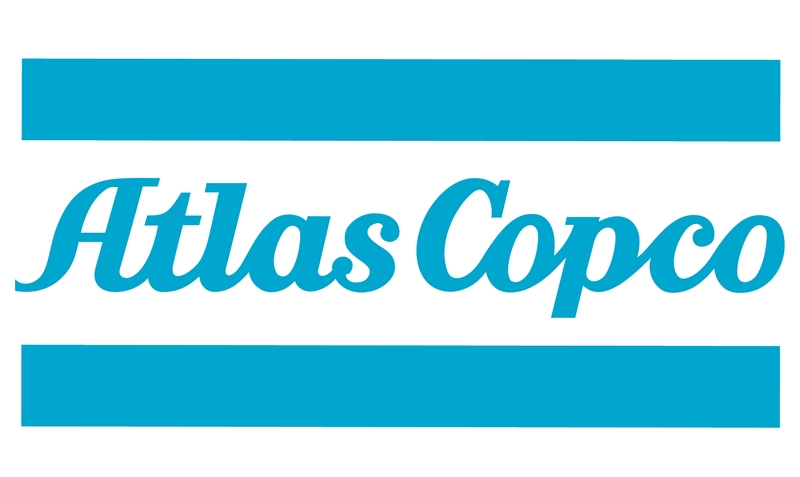 Atlas Copco Pro Ratchet Wrench » Entagear Co., Ltd. PRO Ratchet Wrenches are powerful, reversible and designed for easy access in confined spaces. The unique composite housing provides improved ergonomics thanks to reduced vibrations and higher power-to-weight ratio.